You have words on the page. Good. Check. They say the right things (mostly), and some of the commas are in the right places (probably)… but they just don’t *sound* right yet. The exciting parts aren’t exciting enough, the poignant parts aren’t poignant enough, and what was so brilliant in your mind seems to read like mush on the page. So let’s work on that! In this eight-week intensive, we’re drilling down to practice word-science at the microscopic level: to discover what gives zesty words and phrases that satisfying ‘snap’, how to subtly direct your reader’s attention, and where to place your most crucial ideas to keep your audience riveted and turning pages – no matter what you’re writing. So don’t worry and don’t wait: join us and get ready to put the ‘pro’ in your prose! NOTE: All readings will be distributed to students in class on a weekly basis - no additional purchases are required. Students will also submit samples of their work for peer and instructor critique. Instructor Tex Thompson is a ‘rural fantasy’ author, egregiously enthusiastic speaker, and professional ruckus-raiser. 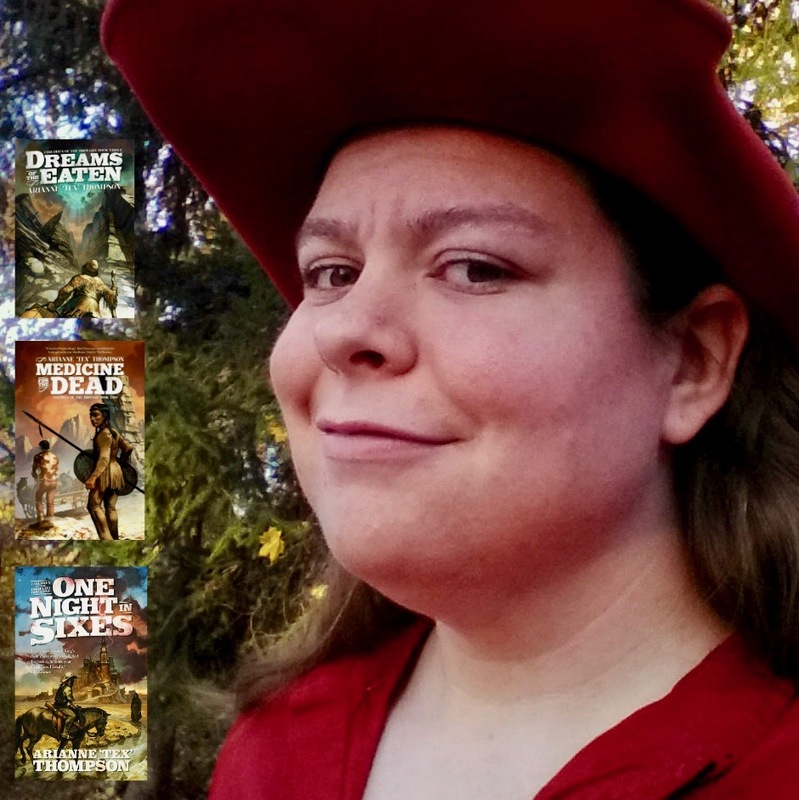 She is the author of Children of the Drought – an internationally-published epic fantasy Western series from Solaris, as well as an instructor for the Writers Path at SMU and ‘chief instigator’ of WORD – Writers Organizations ‘Round Dallas. Now she’s blazing a trail through writers conferences, workshops, and fan conventions around the country – as an endlessly energetic, catastrophically cheerful one-woman stampede. Find her online at thetexfiles.com and wordwriters.org!